WASHINGTON COUNTY, Ore. (KATU) – Deputies responding to a 911 call for a “burglary in progress” at an Oregon woman’s home ended up catching the culprit – a robotic vacuum that was trapped in her bathroom. The initial call came in from someone reporting that a stranger was in her bathroom, and that the person had the bathroom door locked, the sheriff’s office said Tuesday in a post online. “As we entered the home we could hear rustling in the bathroom. We made several announcements and the ‘rustling’ became more frequent. 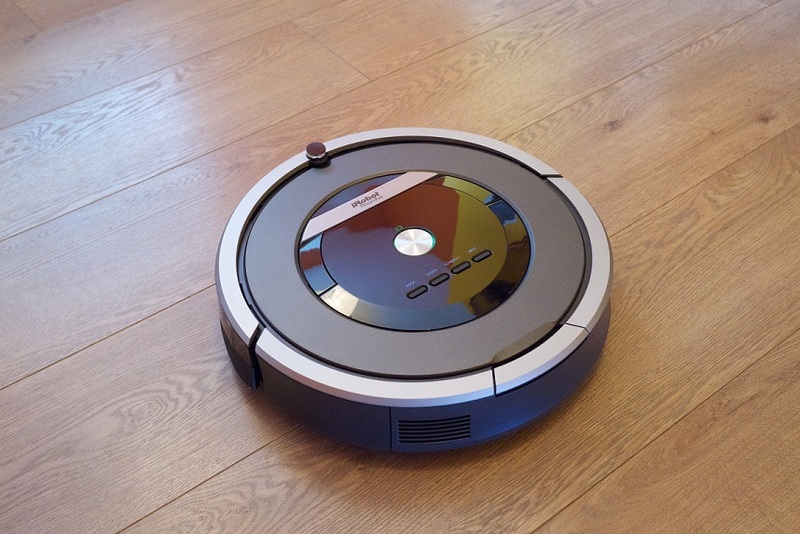 We breached the bathroom door and encountered a very thorough vacuuming job being done by a Roomba Robotic Vacuum cleaner,” the Washington County Sheriff’s Deputy Rogers wrote in his report of the incident.